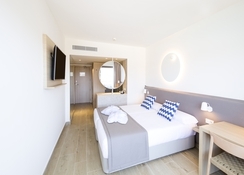 Situated on the Palma Nova beach in Calvia in Majorca, Fergus Style Tobago is a 3-star hotel offering a wide range of facilities and amenities, especially designed for families travelling with kids. 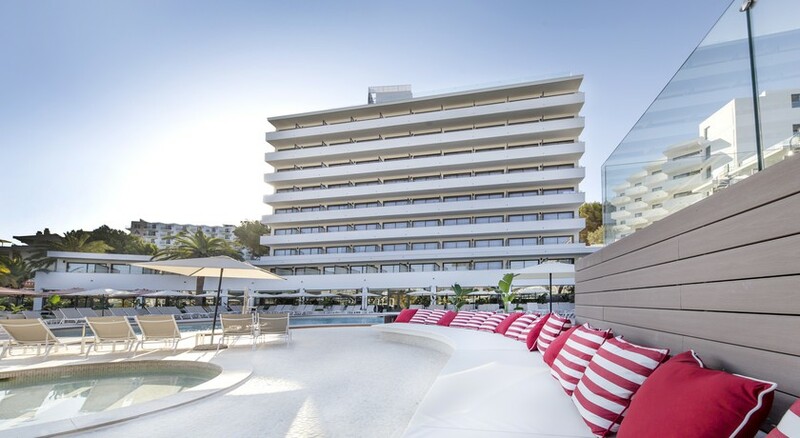 First up, the hotel enjoys a stunning location in Palma Nova, facing the vast stretch of the Mediterranean Ocean. Guests can enjoy the wide range of leisure activities and water sports on offer at the beach, take a dip in the outdoor swimming pool, taste the best of local Majorcan gastronomy in the shape of the lavish hotel buffet and live cooking demonstrations, and make the fullest utilization of the hotel’s facilities such as free Wi-Fi, children’s swimming pool, games arcade and accommodation for pets. So, for a unique summer experience with your family and pet, Fergus Style Tobago is undoubtedly the best choice in Majorca. Fergus Style Tobago is located in Palma Nova in Calvia, Majorca. Palma Nova is a beach resort in the Spanish Balearic island of Majorca. It is a major tourist hub attracting thousands of tourists every year. The nearest airport is Palma de Mallorca Airport, which is situated at a distance of 32 km from the hotel. It takes about 35 minutes to reach the hotel from the hotel. The sea beach is right across the main entrance of the hotel. The rooms are warm, spacious and have a cool Mediterranean vibe. The stark white walls of the rooms are well-contrasted with the striking turquoise-coloured linens and bed spreads. 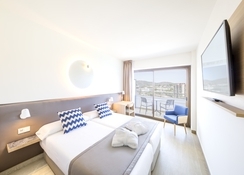 The rooms come with air-conditioning and heating, en-suite bathrooms with showers, safety deposit boxes, satellite TVs, hair dryers, phones and balconies. They are either pool facing or sea facing. The rooms will make you feel relaxed and right at home. 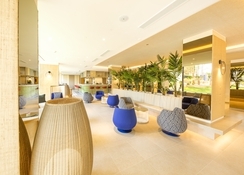 The hotel serves lavish buffet and also has options for packed lunches and a-la-carte dining. There are pool bars and coffee shops that serve snacks and drinks. 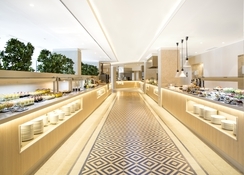 The emphasis of the hotel is authentic Majorcan fare and hotel cooks perform live cooking shows in the evening. The hotel features swimming pools for children and adults. There are gaming areas for children as well. Being pet-friendly, the hotel allows your furry-legged friends to stay with you. 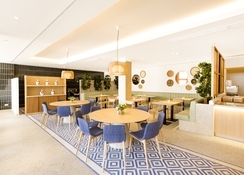 There is a new mini club with activities especially designed for children and a new pool bar with a fresh menu of snacks and drinks. The poolside is a great place relax. For adventure and fun under the summer sun, head out to the beach for a thrilling day out. In short, the hotel pulls out all the stops to ensure you have a rocking time at the Balearics. I was really satisfied with my stay at Fergus, very clean and friendly staff.